Editor’s Note: We updated this article for 2019. This is our fourth time ranking the cheapest places to live in Ohio. You don’t have to become the next quarterback of the Cincinnati Bengals to live in most cities in Ohio. There are many cities in the Buckeye State that scream affordable. Yes, learning the value of the dollar is important, but you don’t want to stress about it daily when looking for a gold star Ohio neighborhood, awesome Ohio goetta, or amazing quality of life in Ohio. Now don’t sweat it you’re looking for that Ohio big city vibe, the kind we find in Ohio’s king cities like Cincinnati, Cleveland, or Columbus, and you don’t see it on our top 10 most affordable cities in Ohio in 2019 list. We recommend you look a little deeper because there are plenty of other stylish, amazing, happening, affordable Ohio cities wanting you to call them home. If you ask any Ohioan, they will say, hands down, that their city is the best. Heck, there’s a reason ‘The Heart of it All’ is the sixth most populous state in the country. Now just because a city is affordable, does not make them boring. There are many cities on our list with amazing parks, quaint downtowns, and/or exploding art scenes. So grab some Skyline Chili and a cold Yuengling, and read on. It’s simple economics, people. The less you have to spend on bills, the more you will have to spend on things that matter: like your home, good food, and just overall good fun. So, what does the most affordable place to live in Ohio look like? Well, after crunching data from the US Census in terms of median housing costs, median income, and overall cost of living for cities with over 5,000 residents, Bellevue wins the box of Buckeye chocolates. 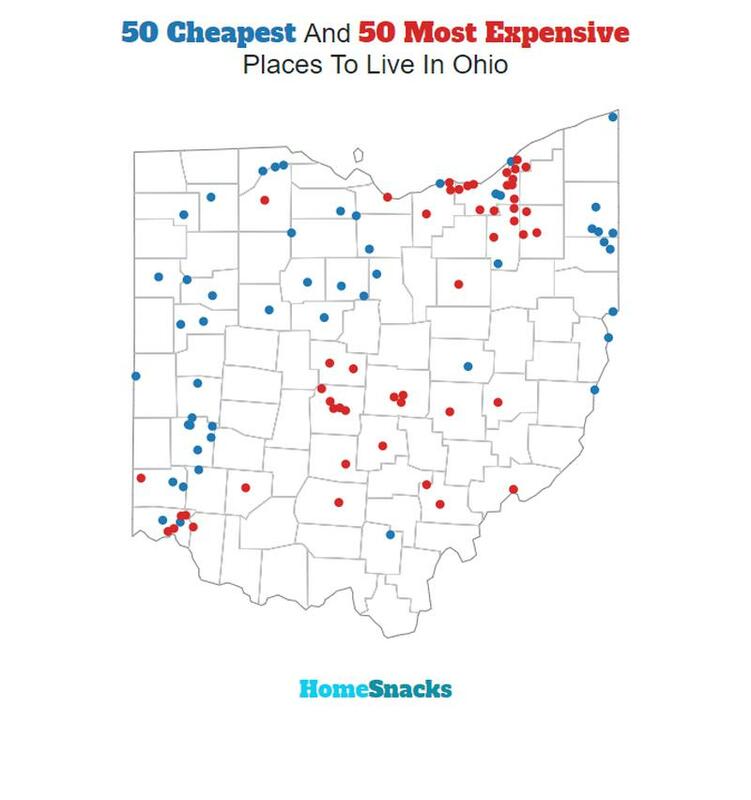 If you care about home values, cost of living, and high quality of life, take a look at the list below to find the most affordable places in Ohio, where your salary will let you live like Midwest royalty. The median income in Bellevue comes in at $51,875 and the median home value is $94,900 for 2019. The median income in Hubbard comes in at $47,984 and the median home value is $95,100 for 2019. 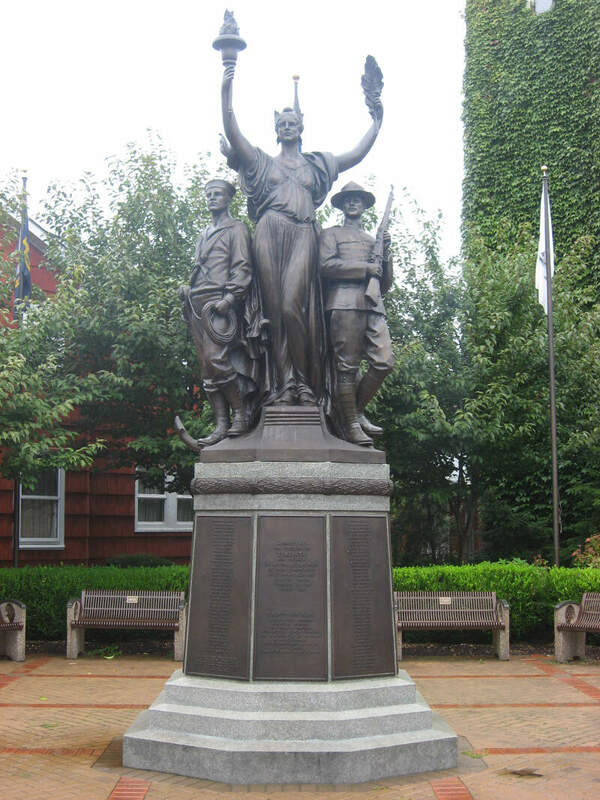 Martins Ferry is a city in Belmont County, Ohio, United States, on the Ohio River. 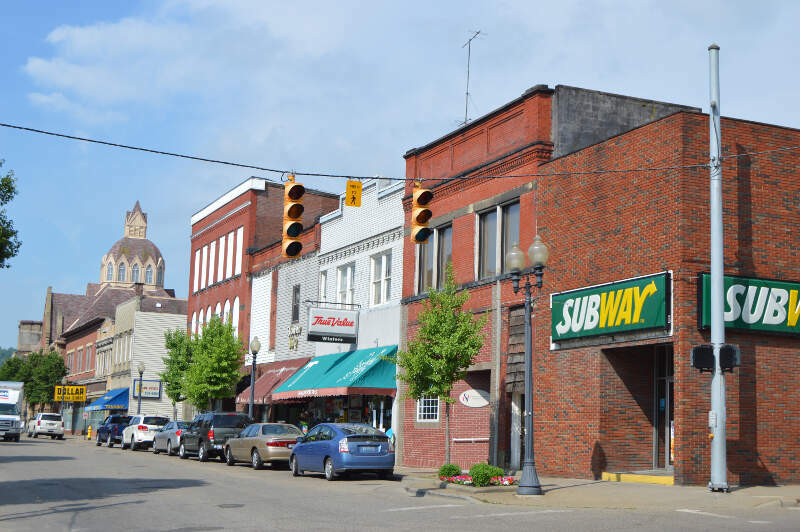 It is the largest city in Belmont County. The population was 6,915 as of the 2010 census. 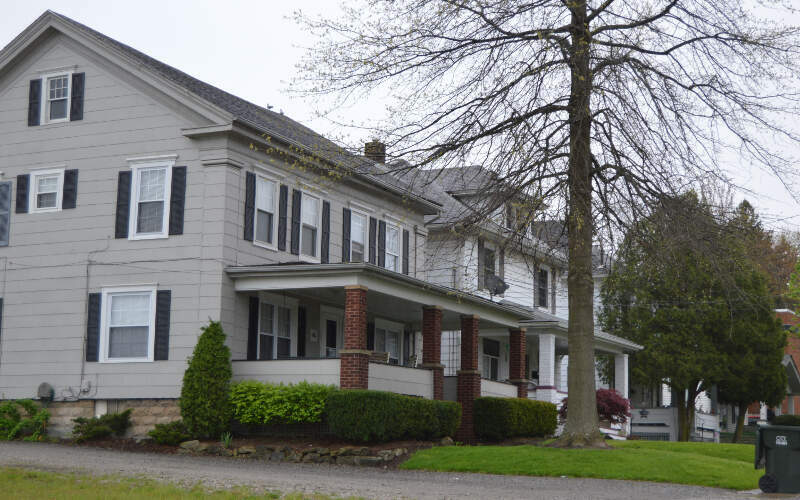 The median income in Martins Ferry comes in at $36,524 and the median home value is $74,800 for 2019. 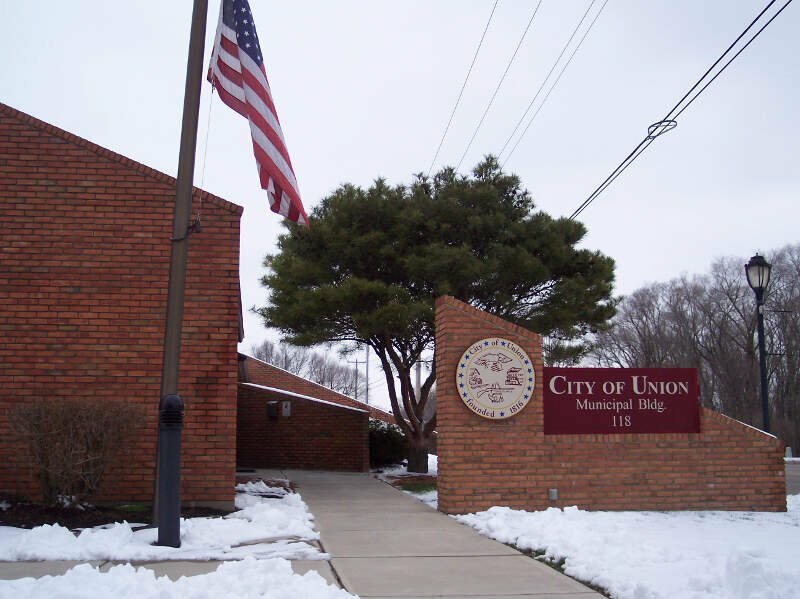 The median income in Union comes in at $67,468 and the median home value is $93,800 for 2019. The median income in Toronto comes in at $39,097 and the median home value is $78,900 for 2019. 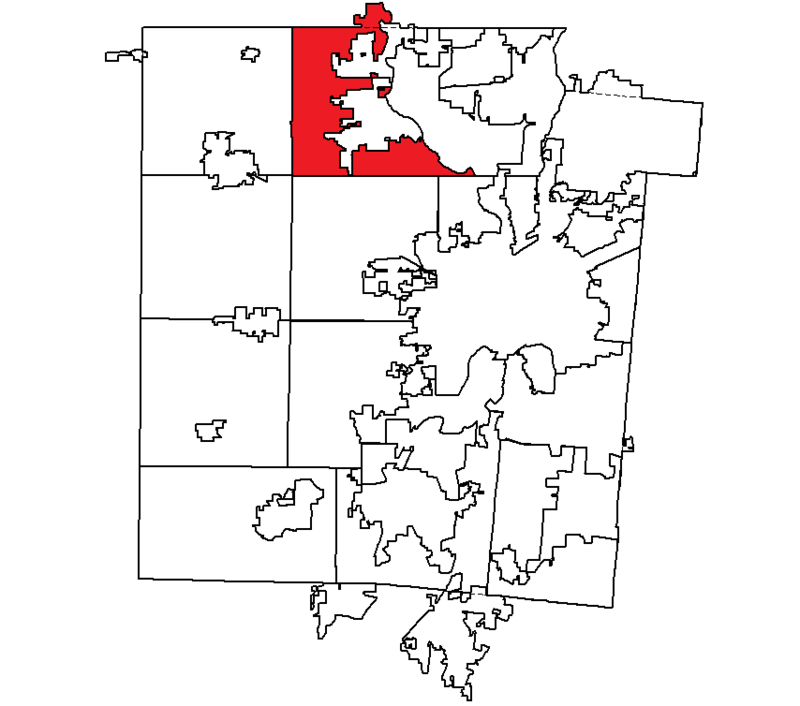 Englewood is a city in Montgomery County, Ohio, United States and a northern suburb of Dayton. The population was 13,465 at the 2010 census. It is part of the Dayton Metropolitan Statistical Area. The median income in Englewood comes in at $63,447 and the median home value is $122,500 for 2019. 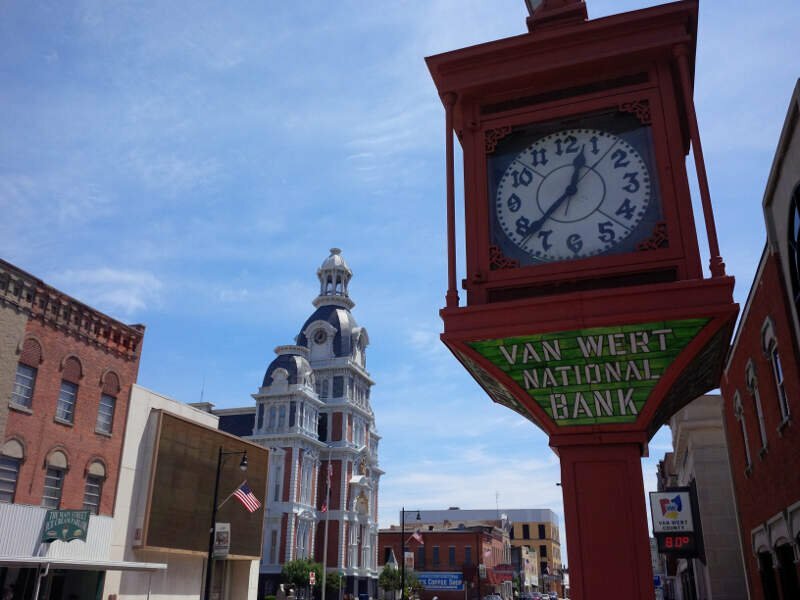 The median income in Van Wert comes in at $43,635 and the median home value is $82,600 for 2019. Great place. Crime is virtually non-existent, barring the occasional h****n user accidentally offing themselves. Schools are nearly brand new. Not much to do, which is part of the appeal! Full of many down-to-Earth people. Not for city-slickers! Sycamore Ice Cream is a great place to grab some summertime snacks! 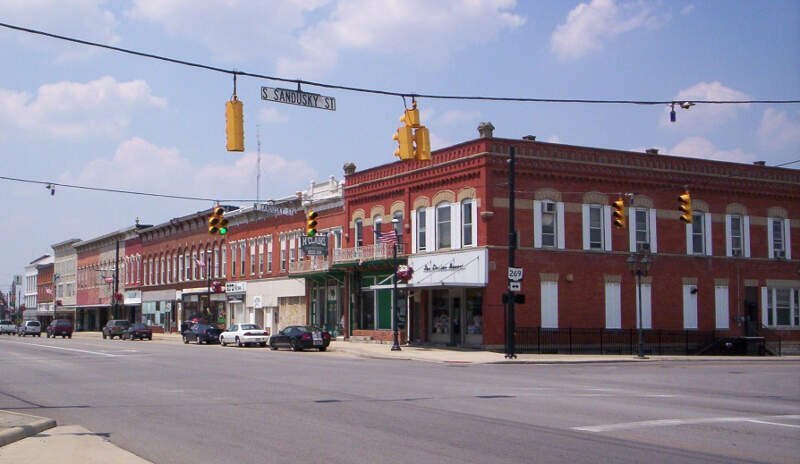 The median income in Kenton comes in at $39,507 and the median home value is $77,600 for 2019. 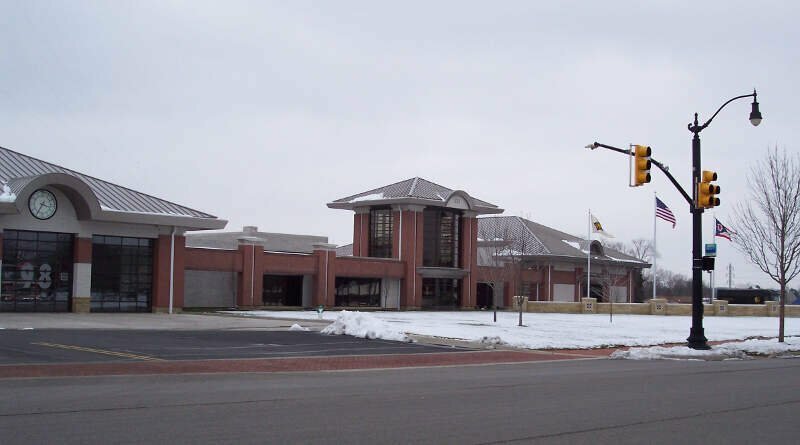 The median income in Wapakoneta comes in at $51,260 and the median home value is $105,000 for 2019. The median income in Clayton comes in at $70,856 and the median home value is $133,600 for 2019. You can then compare these metrics in each of the places in Ohio to figure out which is the least expensive. So we used that cost of living index in order to rank all of the 251 places in Ohio that have more than 5,000 people. 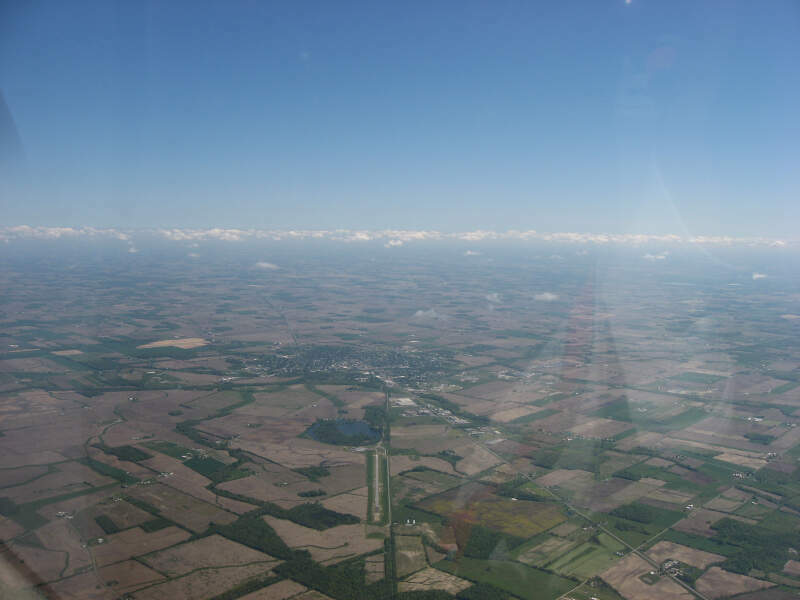 The place with the lowest cost of living in Ohio according to the data is Bellevue. If you’re looking at the cost of living numbers in Ohio, this is an accurate list of the most affordable places to live in ohio for 2019. What Are The Most Affordable Places To Live In Ohio?